Welcome to Ford v Holden! 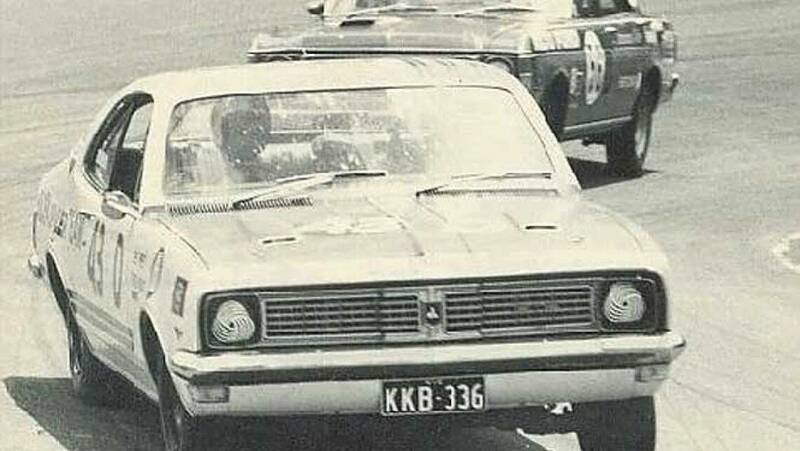 The Holden versus Ford battle is Australian folklore. A head-to-head battle that has played out in schoolyards, on the roads and, of course, at the mountain for decades. The answer to the question “Are you a Ford man or a Holden man?” has been used as a way of determining friend from foe millions of times over around this big, beautiful country, and started more than the occasional debate over the merits of Falcon versus Commodore. People have even spilled their blood in defense of their preferred Aussie make and model! We’re here to celebrate this ongoing rivalry, right back from where it started and into the future, however it shifts and changes. What’s your flavour? Is Bathurst all that matters in this argument or is it all about the street cars? Get in and have your say on it while we provide you with all the best Ford versus Holden material we can find.